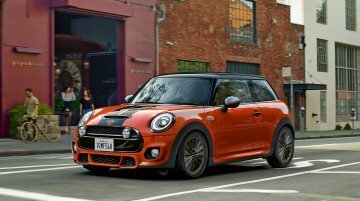 Following the launch of the new MINI Countryman in India earlier this month, the 2018 MINI 3-door, 2018 MINI 5-door, and 2018 MINI Convertible were launched in India today. 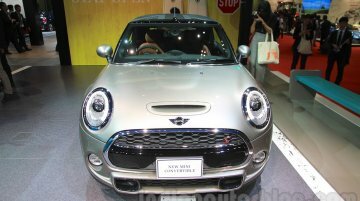 The facelifted models were..
MINI has introduced a mid-cycle refresh for the current generation MINI 3-door, MINI 5-door and MINI Convertible. 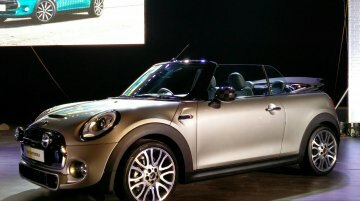 The 2018 MINI 3-door, 2018 MINI 5-door and 2018 MINI Convertible will debut at NAIAS..
BMW India today launched the all-new Mini Convertible at an ex-Showroom price of INR 34.9 lakhs. 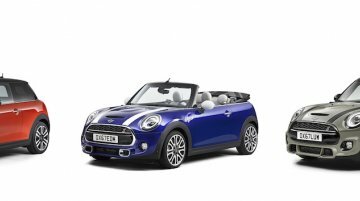 The new Mini Convertible joins the car maker's range of Mini Cooper, Cooper S and Countryman models in .. 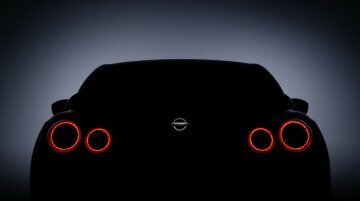 Following its online revealing last week, the third generation 2016 Mini Convertible has made its world debut at the 2015 Tokyo Motor Show today. The new generation model retains the basic Mini..